Millions of eligible singletons in the UK are giving online dating a go. But does it really work? Or is it just some fad? Actually, statistics show that online dating has become the second most popular way of finding love, after meeting through social events/friends. That goes to show that it does work. We have stories from our members that prove the statistics to be true as well. 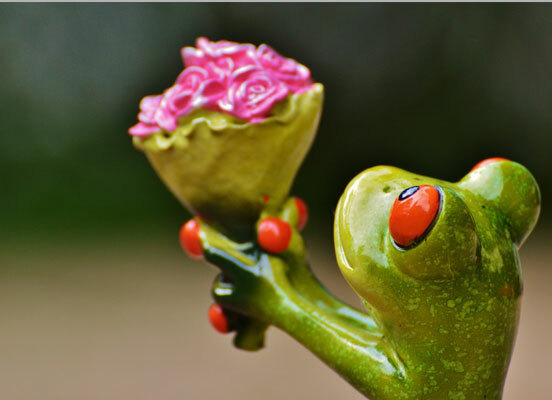 Many of our members are now in successful, happy relationships with someone they’ve met on Cupid.com. If you've been considering online dating for a while, sometimes all you need is for someone to give you that extra nudge to give you the courage you need to sign up for a dating site. That nudge can be hearing about people who’ve found exactly what they were looking for through a dating website. 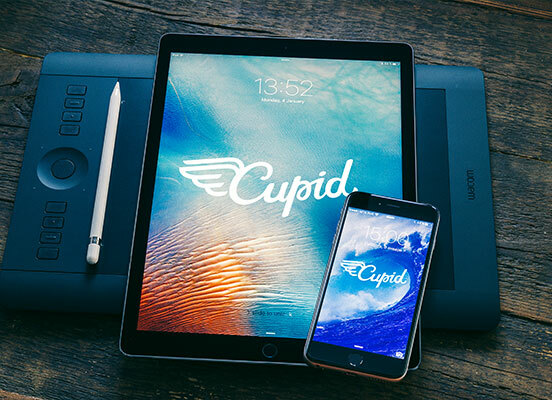 So why don’t you take some inspiration from some of these lovebirds who met right here on cupid.com?! Below you find some great stories from our members that will, hopefully, make you believe in true love! Here is the online dating success story of Kristina Hanson and Edward Lewis - an incredible story of love lost and found again. Maybe thanks to a twist of fate? If you’re prone to believe in destiny that is… If not, well, it’s just a really cool story about love all the same! Despite meeting at Scotland's Dundee University five-and-a-half years ago, Kristina and Edward drifted apart once they moved to separate cities. But that old spark was relighted four years later when Edward spotted Kristina online. We think it was fate - we were meant to be together , Edward told The Sun. I was online looking for folk in my area and I was thrilled when I saw Kristina had now moved to Edinburgh. I just sent her a message saying ‘Remember me?’ and it all went from there. We are so happy. Things have gone so well, the happy couple is now engaged. Amongst our online dating stories you also find the story about Sharon Nicholas and Chris Willetts who found love thanks to cupid.com. After chatting online on Cupid.com, Sharon and Chris arranged a date at the beach. It must have gone pretty well, as Chris texted Sharon the very next day to see if she fancied going for another walk again soon. The pair gradually got to know each other and before long, they were dating exclusively. We both agree that we aren't just a couple but we are best friends and love sharing every moment with each other, said Sharon. If you're feeling inspired by these stories, isn't it time you set up your own dating profile? Let your online dating story start here. After all, you do want to be hit by the Cupid’s arrow, don’t you? Walking on pink clouds can be quite nice sometimes, especially if you have someone walking right next to you on the same pink cloud… So what are you waiting for? Sign up today because we can’t wait to help you meet the love of your life and hear all about it! It makes our day when it happens.